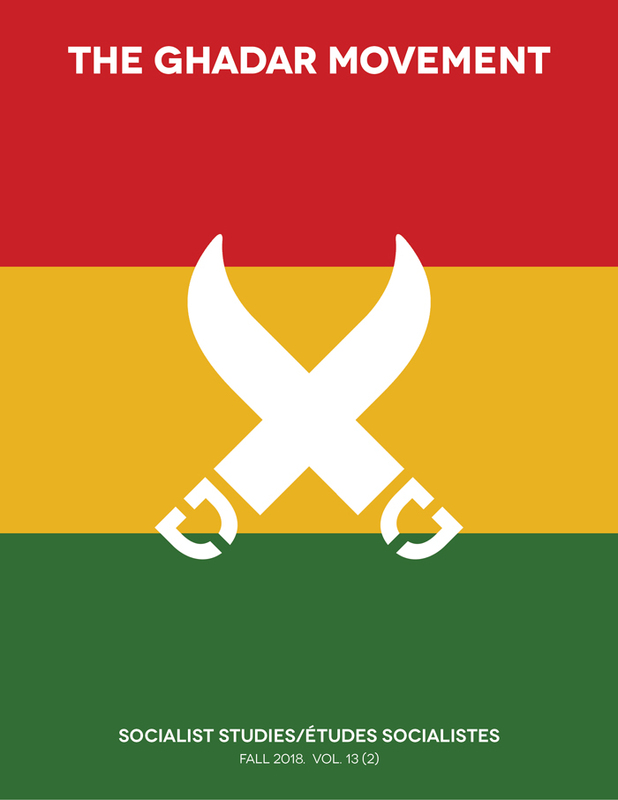 The Ghadr Party, an eclectic group of diasporic Punjabis, was perhaps one of the most significant political movements led by emigre Indians in the early twentieth century. Designated as one of the biggest threats to colonial rule in the 1910s, the Ghadr Party spread its operations over five continents, and repeatedly committed acts of sabotage aimed at colonial officials from India. By the 1920s, however, the birth of popular movements in India marginalized various groups that believed in the spectacular actions of a vanguard as a strategy for overcoming the stifling impact of colonial rule. Members of the party, eager to find a foothold in the changed political scenario, opened discussions for building a popular front in Punjab, with many returning to the country to participate in such an endeavour. In this article, I study the encounter between the Ghadarite tradition and the communist movement in colonial Punjab through the writings of Sohan Singh Josh, who attempted to bring these two traditions together to produce a viable political project. I argue that Ghadar's encounter with Marxism not only influenced the former, but also radically transformed Marxism itself, particularly on questions of History, violence and volition. Copyright: Authors who publish in the Journal agree to the following terms: 1)Authors retain copyright and grant the Journal the right of first publication with the work simultaneously licensed under a Creative Commons Attribution License that allows others to share the work with an acknowledgement of the work's authorship and initial publication in the Journal; and, 2)Authors are able to enter into separate, additional contractual arrangements for the non-exclusive distribution of the Journal's published version of the work (eg post to an institutional repository or publish it in a book), with an acknowledgement of its initial publication in the Journal.